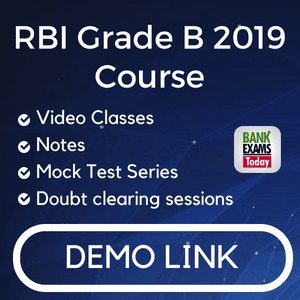 Read useful Banking Awareness Note - PDF for Upcoming Bank Exams. Retail banking is also known as the consumer banking. 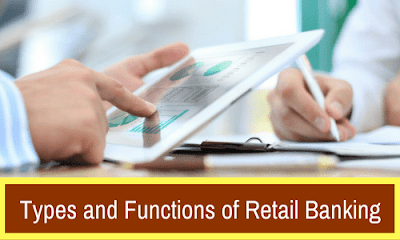 Retail banking is a type of banking which is framed especially for individual consumers. A retail bank which deals with individual customers by providing basic banking services like savings and transactional accounts, mortgages, loans, card payments etc. Banks offer credit to their clients for purchasing it also includes mortgages and loans. By doing this banks will increase liquidity in the economy. this will lead to increase employment and create more opportunities. Banks are a secure place for those who want to deposit their savings. Banks will give a higher rate of interest to savings accounts, certificates of deposits, and other financial products. The retail bank will help to manage money through accounts and cards. It will help to do transactions online at any place. A community bank is a commercial bank which provides financial services to low to moderate-income people. Private Banks are who provides financial services to the high net worth clients with high levels of income or assets. Private Banks will provide personal basis services. Postal saving banks provide services to those who don't have access to banks. Postal saving banks are safe and convenient to save money. Postal saving banks are specially designed for the poor section of society. A current account is also known as transaction account, checking account or a demand deposit account. A current account held at a bank or any other financial institution. A current account is available to the account holder at any time on demand and number of times directly. A current account can be accessed many times for money withdrawals, electronic transactions etc. A saving account is a deposit account which held at a retail bank which pays a high rate of interest. In saving account an account holder cannot do transactions frequently. A debit card is also known as the bank card or check card. It is a plastic card which is used instead of cash while making a purchase. One can only make payment if there is any surplus amount in the account. A credit card is a payment card which is issued to the account holders who pay for their goods and services. In credit, if there is no balance in the account then also an account holder can transact and pay money to the merchant. In credit card, an account holder will get a line of credit from the bank. An ATM card is a card issued by the bank which enables a customer to access ATM to transact deposits, cash withdrawals, and obtaining account information. A loan is the lending of money from one organization, entity or an individual to another organization, entity or an individual. There are many types of loans like a secured loan, unsecured loan, demand loan, subsidized loan and concessional loan. A certificate of deposits is a term deposit issued by the banks. 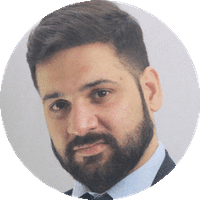 CDs have a fixed term and a fixed rate of interest. At the end of maturity period, money will get along with interest earned.